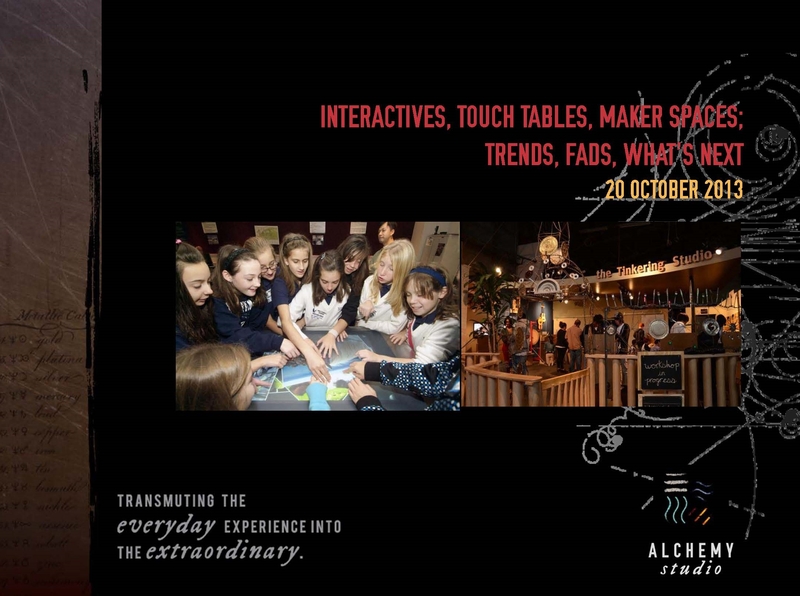 The analysis below was created by the 200+ audience and session instigators at the ASTC 2013 Conference Session, “Interactive, Touch Tables, Maker Spaces: Trends, Fads, What’s Next?” While we hope to put this on the CAISE website we are cross posting it here. 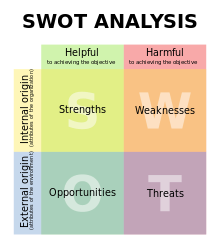 SWOT analysis (alternatively SWOT Matrix) is a structured planning method used to evaluate the Strengths, Weaknesses, Opportunities, and Threats involved in a project or in a business venture. A SWOT analysis can be carried out for a product, place, industry or person. It involves specifying the objective of the business venture or project and identifying the internal and external factors that are favorable and unfavorable to achieving that objective. The technique is credited to Albert Humphrey, who led a convention at the Stanford Research Institute (now SRI International) in the 1960s and 1970s using data from Fortune 500 companies. The degree to which the internal environment of the firm matches with the external environment is expressed by the concept of strategic fit. One insight that comes out of the analysis is that, while there are certainly unique aspects to the Making/Tinkering movement, this exercise brought up some “universal” themes as well – good words of analytic wisdom applicable to any strong, impactful experience. Of course, a possible conflating factor for any “conclusions” one might draw is the self-selection of the group for this particular conference session. We didn’t cross-correlate responses with participants’ museum affiliation, situational context, current programming, or prior experience with Maker/Tinkering spaces. Perhaps there will future opportunities to frame and explore the issues brought up during the discussion. I can do this at the children’s museum, why is at a science center? Are we increasing inequality because only some people can afford coming to the science center? If you are doing the Maker space you are not out ahead of the next trend – do we lose innovation? 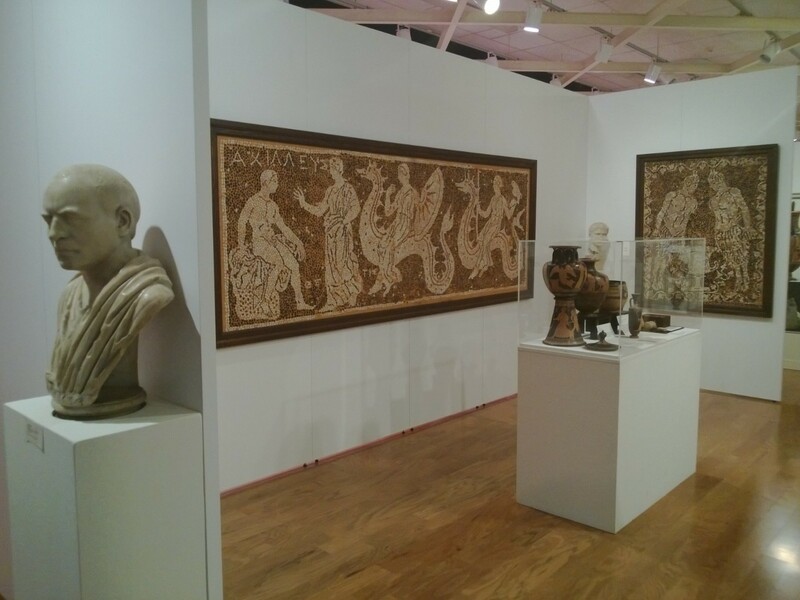 In the design of exhibitions, there is often a desire to create immersive environments or experiences that allow visitors to lose themselves in the experience rather than be reminded that they are in a museum or exhibition. An example of a simple approach through projection – but surely not an easy one to create – is Onion Skin by Olivier Ratsi, who is on the AntiVJ visual label. 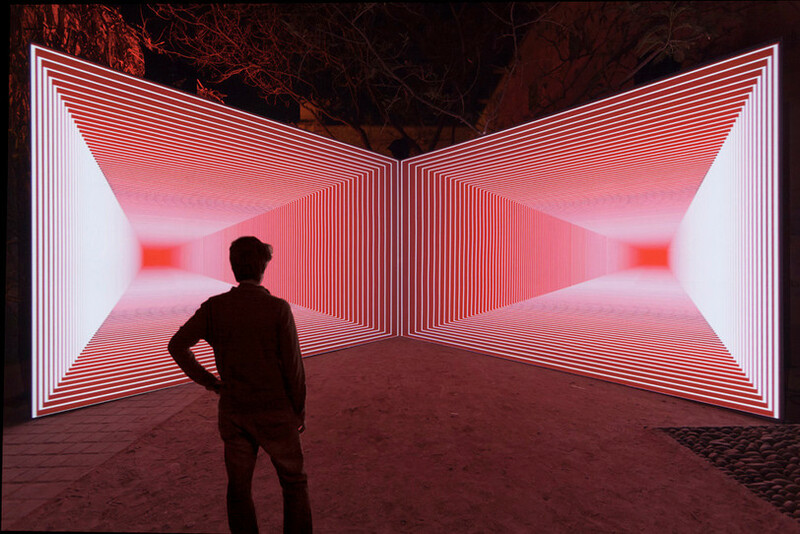 This experience is an elegant and totally mesmerizing exploration of point-of-view, perspective and vanishing point. 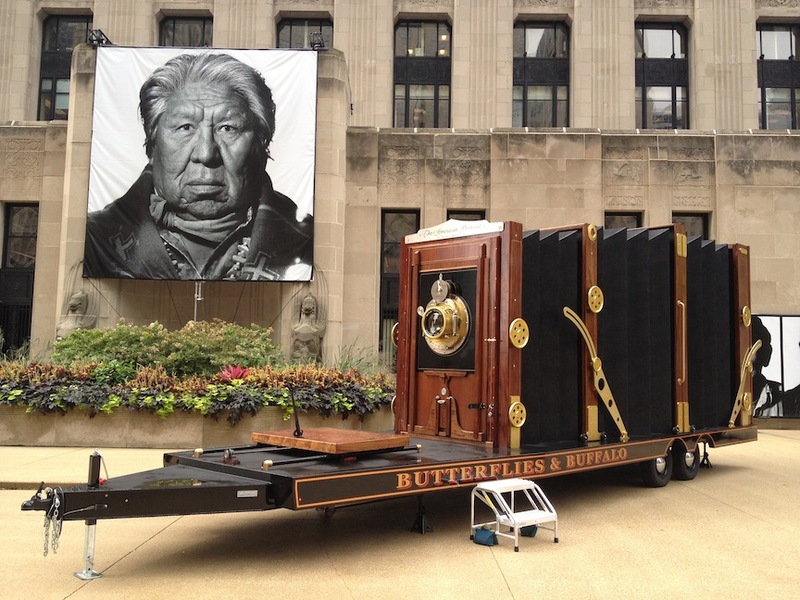 It relies on principle known as “anamorphosis” (your vocabulary word of the day). Onion Skin, as is, certainly has relevance to art and visual science content and would be at home at many museums/exhibitions. As an approach for an immersive experience,it also points out how a simple setup, with creative programming, can become a powerful experience that transports visitors out of an exhibition. 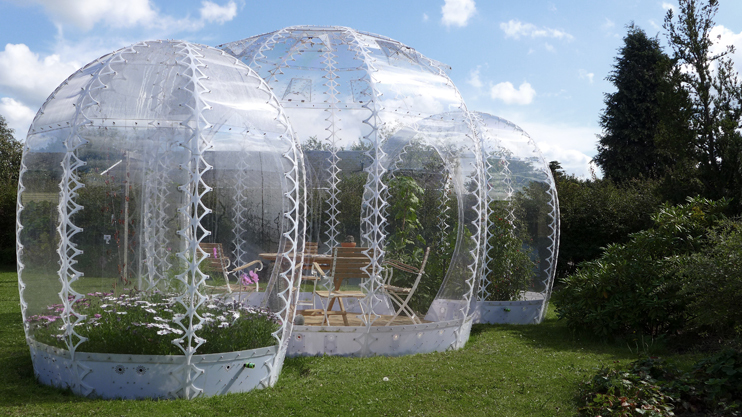 It got us thinking about if and how this approach could be used for various subjects and how that might be achieved. What comes to mind for you? A final wild thought would be translating this technique and blowing it up for use in a large-screen format. That would be a fun experiment, don’t you think? Share your ideas here. 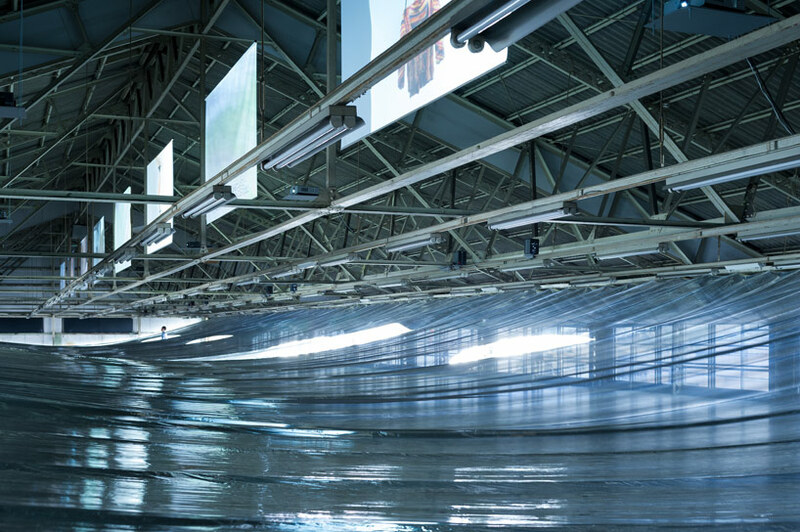 Last month an interesting installation opened for only a few days in Osaka Japan: My Thread – New Dutch Design on Films curated Eizo Okada . 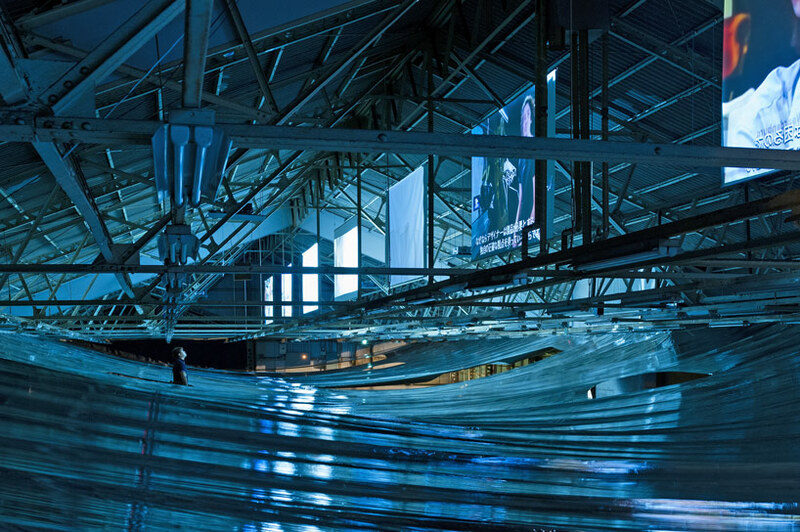 The interesting part of this exhibition was the work done by Hideyuki Nakayama, that created light and experience separation between the video screens displaying the work of several artists. 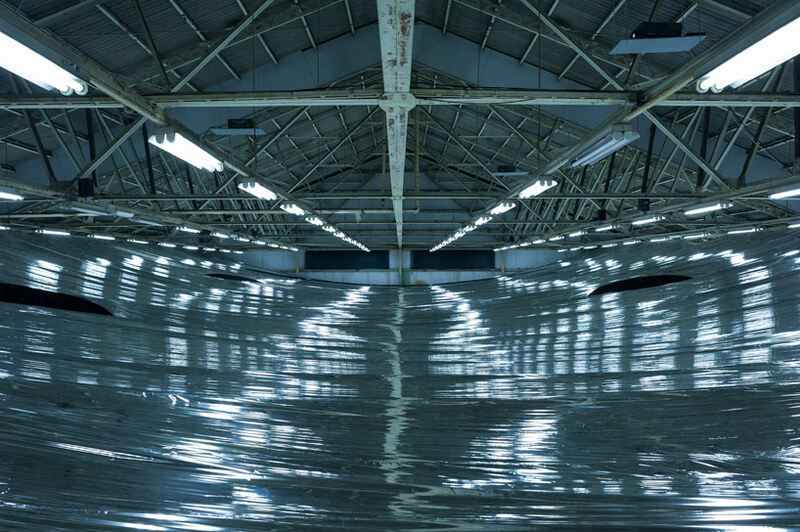 Hideyuki Nakayama adapted the metalized film used in emergency blankets to create a light, opaque, but air-porous layer between the screens and the floor below. 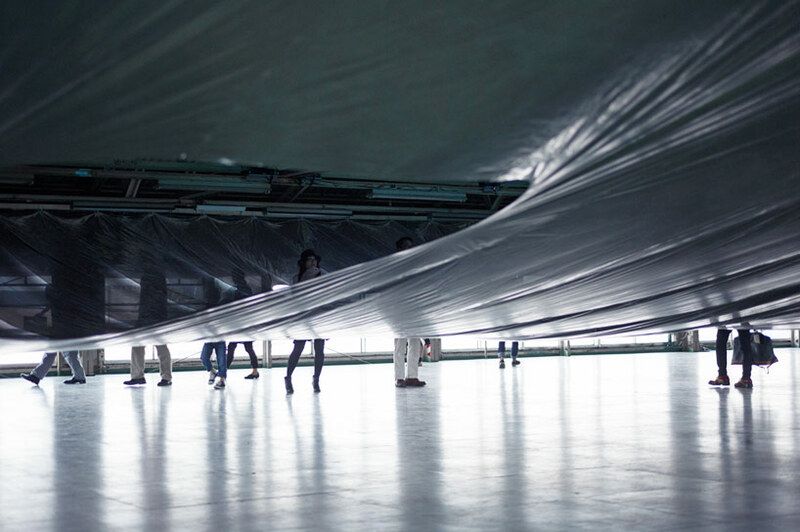 Visitors are invited to walk beneath the layer and view the videos at designated spots between the layers. What struck us was the almost eerie similarity of walking through or under a body of water. Photos from the experience offer snapshots that reminded us a views “just under the surface,” to vistas across a calm body of water. How exciting it would be to encounter a series of experiences set into such a environment. This made us ruminate on how often in experience design, museums lose sight of the power of such thinking. 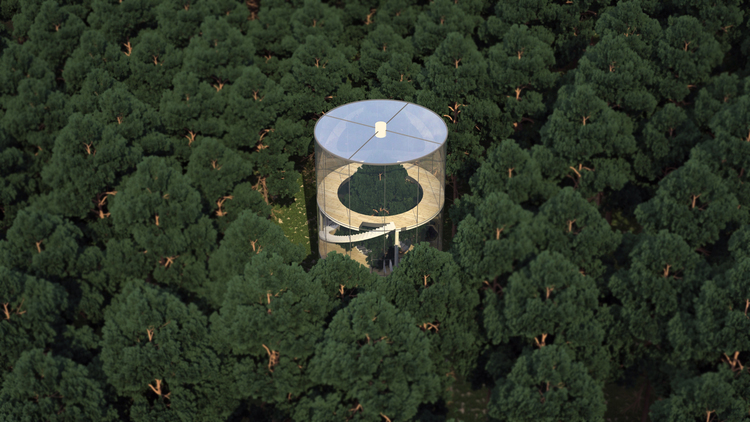 Transforming the age-old adage about forest and trees to match our example above – too often we focus on the “waves” or individual experiences in an exhibition rather than the “ocean” that could be created. It is through experiencing the “ocean” that one can gain different and contextual insights into the nature of the “waves”. In fact, other aspects of our popular culture – hit tv series, console games, and others – have moved toward creating the mega story with individual aspects that while standing alone create a larger, more powerful story. Looking to future exhibition, it would be magical if we as a field could move from the waves to create more ocean experiences. 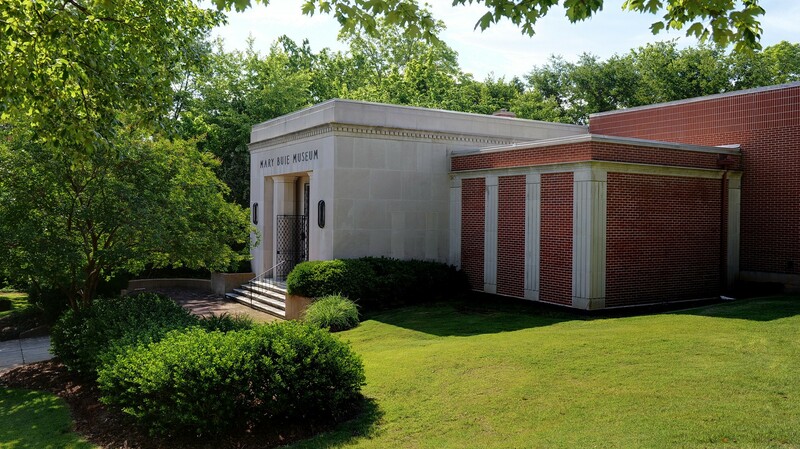 How do you think this approach could enhance the museum experience? 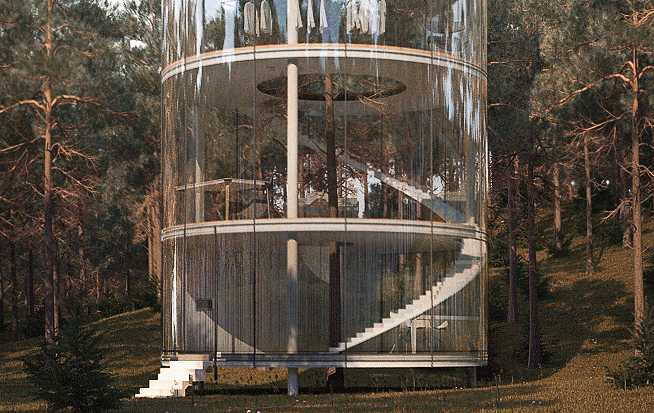 Here is a beautiful concept that certainly could spark ideas and thoughts for botanical gardens, nature centers, and even natural history centers: Tree in the House. There is something very special about being in a collection and zooming in to one example. 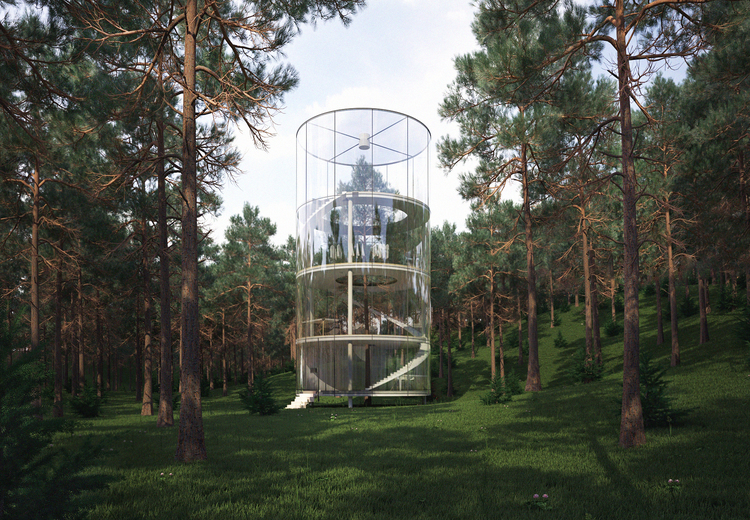 Meanwhile, another recent concept we’ve run across that brings structure to the outdoors is the “Invisible Garden House” by Simon Hjermind Jensen, principal of SHJworks. 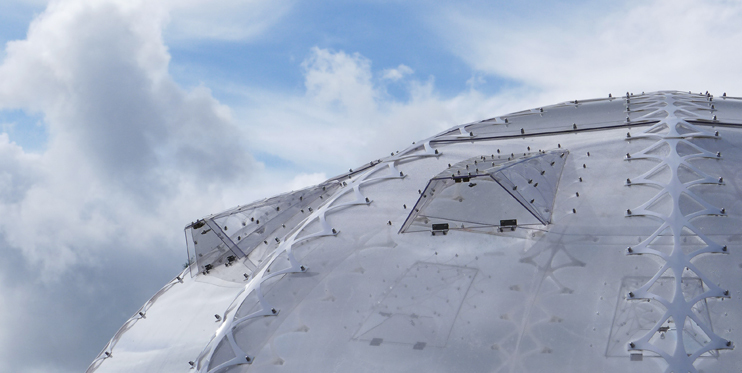 These structures are heated by the sun and cooled by natural ventilation. 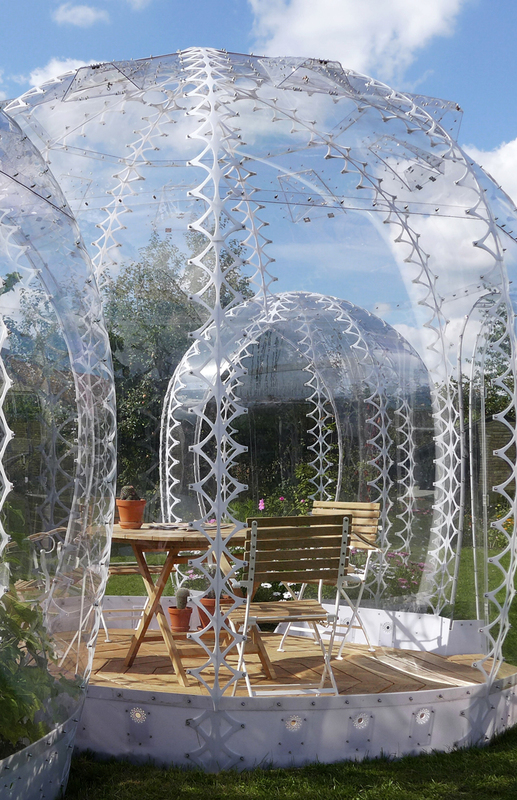 What these might suggest are ways to create small, portable spaces for certain experiences out in a natural environment. 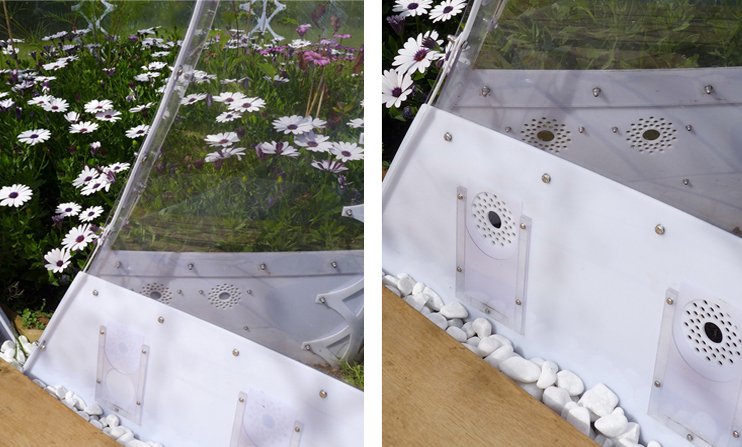 Both of these ideas offer playful and intriguing ways to interplay structure and the natural environment. What similar examples have you seen? What new connections would you like to explore between nature and structure? Over the past year, we have remarked about how the use of scale, done well, can make an experience special. This week we’ve run across three very inspiring and imaginative examples of large-scale experiences. 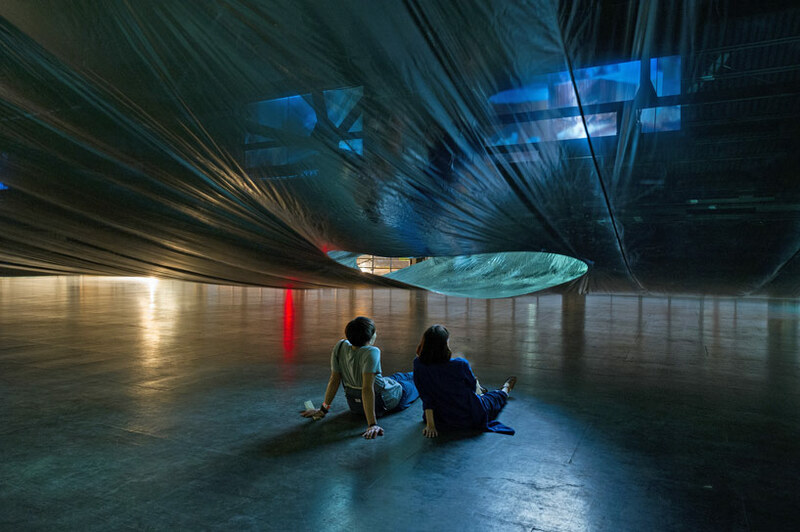 Whether marketing campaigns, art installations, or just cultural documentation, these examples captured our imagination. Talk about an experience! 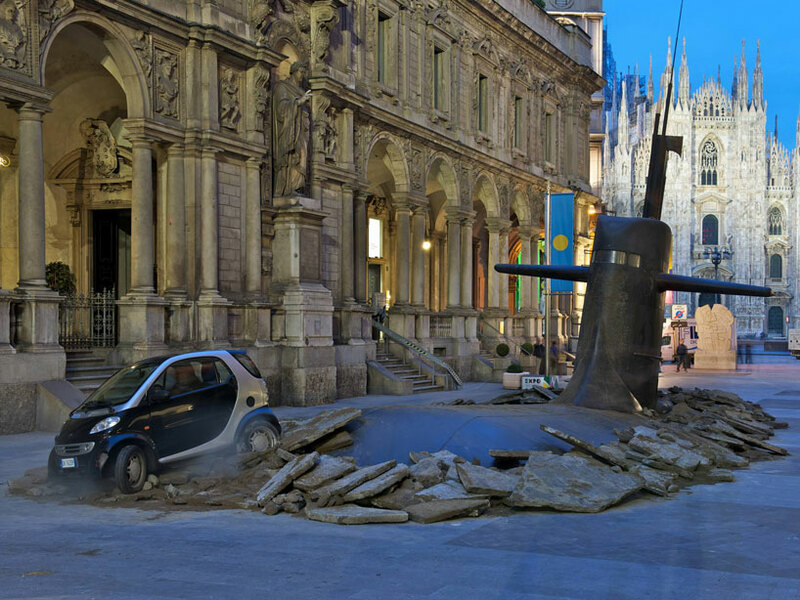 This was a marketing event by M&C saatchi Milano for the insurance group europ assistanve IT. 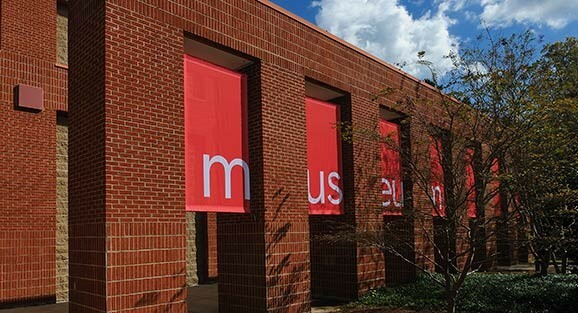 Certainly, it suggests some interesting ideas for promoting a new exhibition or large-format film in the museum world, and it got us wondering about how one might stage this to bring a short term “content” experience into a city. 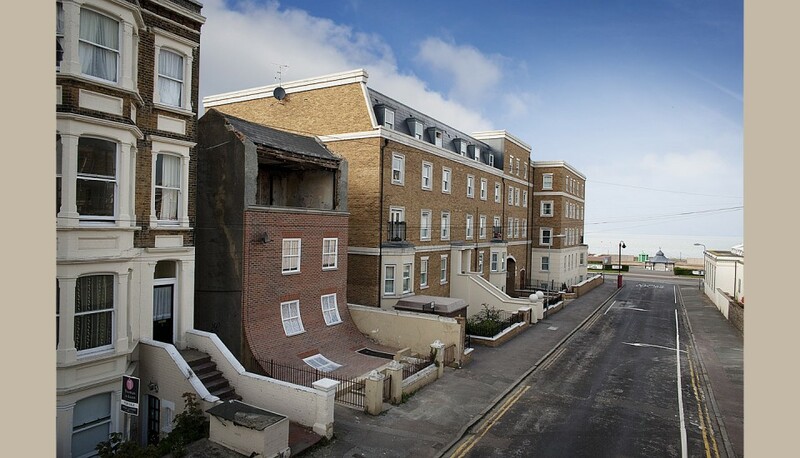 This house, with a sliding front, can be found in Margate and was done by Alex Chinneck, a British artist. These projects are clear examples of how scale and the context in which the scale experience occurs can heighten the impact of the experience. Our belief is that museums need to consider breaking down their walls to bring more of their experiences directly into the world beyond the building. What do you think? What might you pull off in the middle of the city? Dream Big will be a groundbreaking film experience. For the first time, IMAX and other large-screen formats will be used to examine the science and technology of large-scale engineering projects. Working with MacGillivray Freeman Films, ALCHEMY studio is involved in the film and educational materials as a content and creative consultant. The other partner on the film is the American Society of Civil Engineers (ASCE). Just as importantly, this film will celebrate as well as respect the drive to engineer solutions that solve problems or overcome challenges encountered by humans. At the beginning of summer, the first filming occurred for Dream Big. 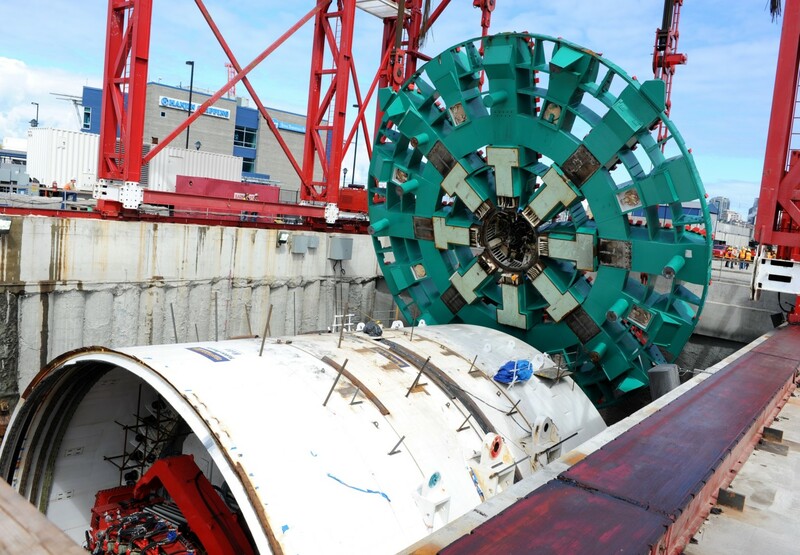 The MacGillivray Freeman Films (MFF) production team was on hand to film the insertion of Big Bertha’s, the world’s largest tunnel boring machine cutter head, to begin digging a two-mile tunnel under downtown Seattle for a 4-lane highway. 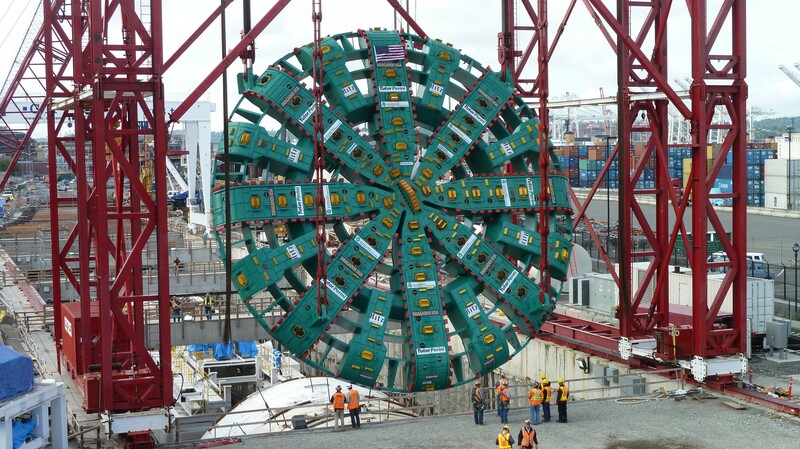 The picture shown here was taken during that shoot and shows of the full scale of the cutter head – 57 feet in diameter and weighing 14 million pounds. Thanks to MacGillivray Freeman Films for the images.